i never play this game but can i have a try on the first try and i wanna full version.i would like to play untill the last game.i hope ya all understand me. 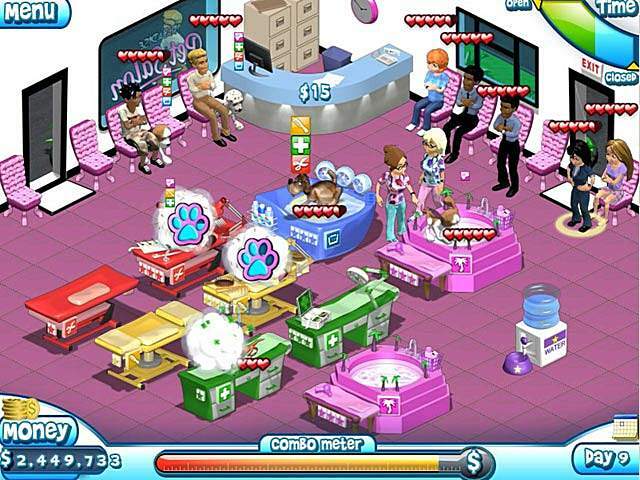 The parsdise pet salon is amazing.. if u love pets, this game is a must for u.. once u start youll never wana stop.. 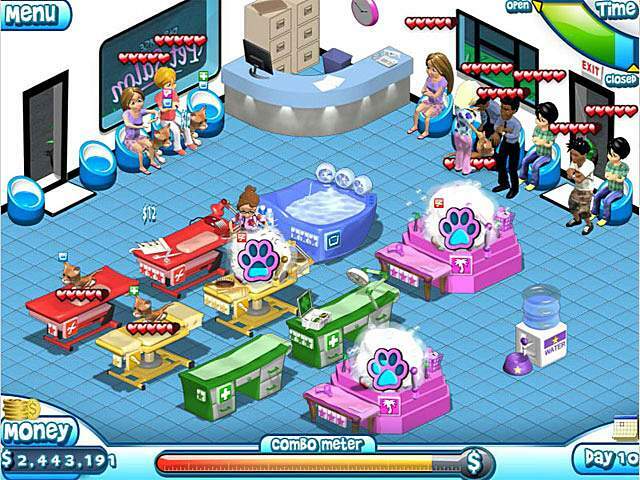 This is Paradise Pet Salon for Mac review. Download this game here.